Learn How to Make A Drake Type Beat, From Start to Finish. Watch the pros go through the entire process of creating a beat in Ableton Live. If you’ve ever wanted to create beats like Drake, then you’re going to want to check out this course! Our professional producers experimented with hundreds of different production techniques until they finally figured out how to create Drake type beats! Now you’ll be able to watch the entire process, step-by-step to learn for yourself how to create beats like this legend! 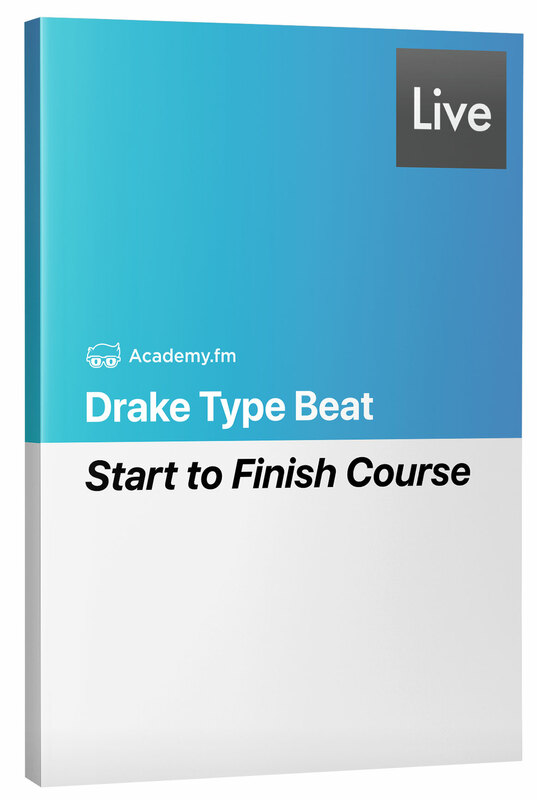 This way you’ll gain such a deep understanding of how to produce Drake type beats. Watch this start to finish course, and start learning how to make professional beats in Ableton Live now! 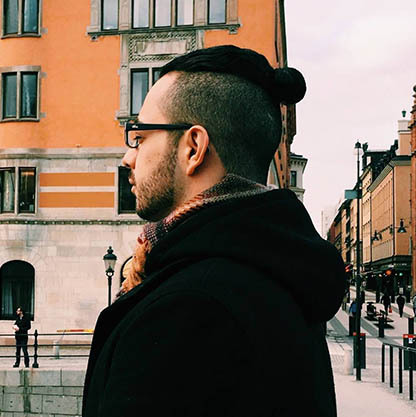 Learn How To Make A Drake Type Beat in Ableton Live Today.